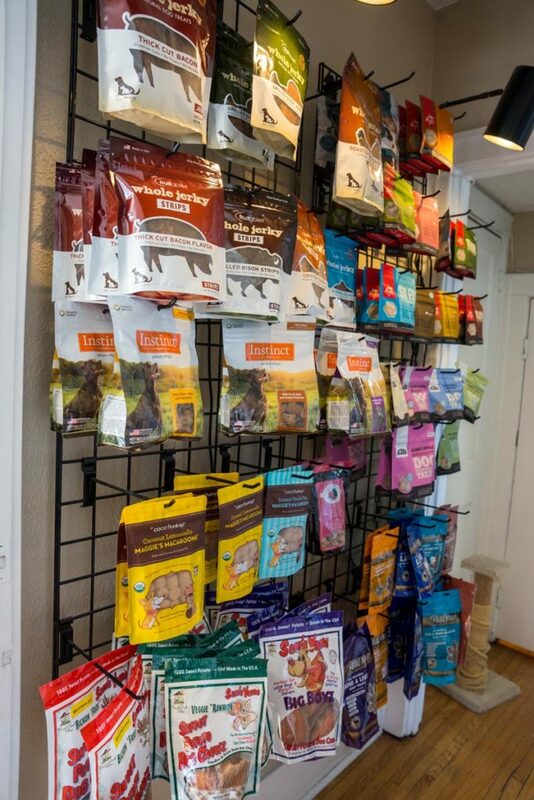 At Thomas’ Tails you will find a wide variety of premium, all natural dog and cat treats. 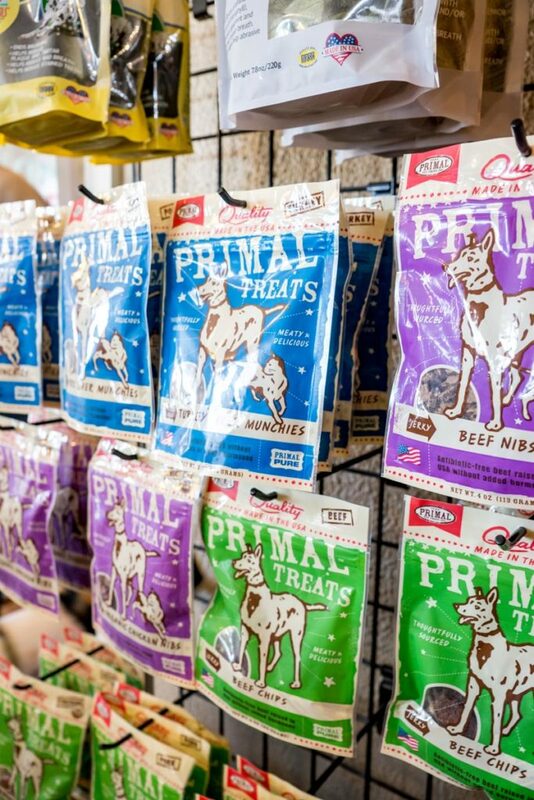 We have walls full of every type of treat your pup can dream of from training treats to jerky to frozen bones! 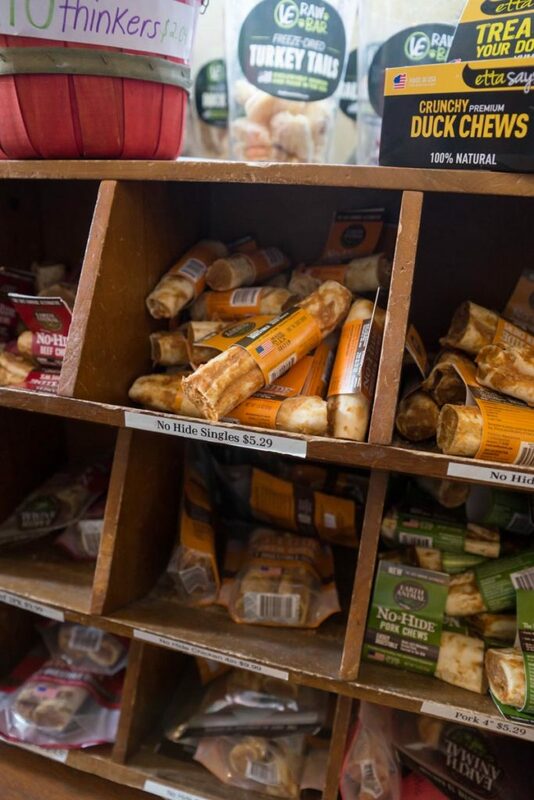 Our cat treat selection is wide and varied. 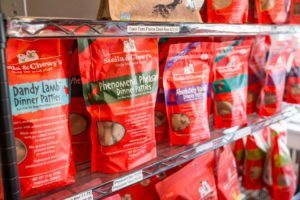 You will find fish filets, freeze dried, and unique cat treats in pouches. We have something for even the fussiest of cats!